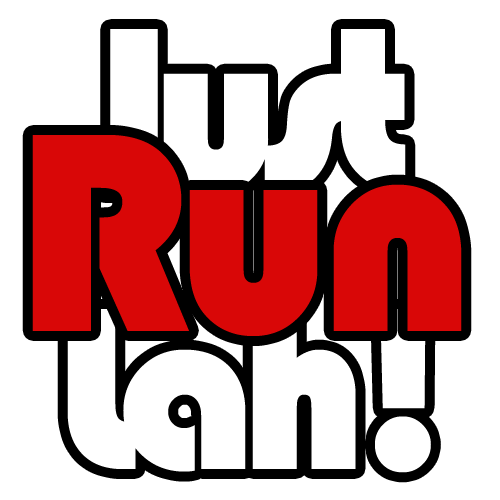 An Open Letter to Running – From A Singaporean | JustRunLah! Ever since I started running, it has helped made me a happier person and my body has never felt greater than before. Here is an open letter to running, which I hope can help encourage more people to start running like me. Like some of my peers, I stopped any physical activity as soon as PE teachers became non-existent in my life. I knew that I had to start running again for my own health and fitness, but I always chose to stay comfortably indoors. Until that one day, I decided to get out of that comfort zone, put on my running shoes, and finally started running again. It was the toughest at the beginning – I could not even run 1km without stopping, but I continued trying anyway. Then, I took another big step to progressively bring you into my life and I started signing up for races. I started to run even more. I started to experience muscles aches. Most importantly, I started to experience strength. But sometimes, I had to stop for a few day or even a week. I learnt to be patient with myself. I learnt to endure. So I continued, I feel my heart again, hearing my breath in and out of my body. Whether it’s 30mins or 60mins, I have some time to myself to reflect on things. I have a chance to unload the burdens that I carry on my shoulders one by one on the runs. I met some friends and they have been the source of inspiration and motivation in my journey thus far. You gave me the running community that immediately embraced me. We meet for trainings and races. We may have different objectives in you but ultimately the person we want to beat at the end is ourselves. I do not like oily food now. I prefer food that adds value to my well-being. Although I still indulge once awhile in local delicacies, I do not feel guilty like before. I have quality fun time during kids run with my precious. I have quality buddy time with bros at obstacle races. My wife has quality ladies time at women run. I have quality colleague time at the corporate challenges and I have quality insight at the charity runs to appreciate all the people around us. Running has brought me to many different places and I get to discover the world in a more intimate way. No matter where I am, I run to experience the smell, sounds and sight of each city under my feet. You make me more energised. I have become happier and positive. More importantly, I do not just see my 9-5 surroundings but I get a chance to explore places through you. I lost weight, I have a slight change in my daily wear. I do not engage in unhealthy habits but I look forward to bringing you into my other dreams. Thank you for giving me a whole new life to explore, to experience and hopefully to excel! Thank you for all the sunshines and rain. Thank you for all the finishing medals. Thank you for all the shopping opportunities. The next time I hear a person say “I cannot run”, I will ask that person to look at me. Thank you for teaching me the joy of running, and passing this joy to others will be my greatest reward in life.